a type of large fruit with hard skin and flesh. Gourds are often dried and used as containers. 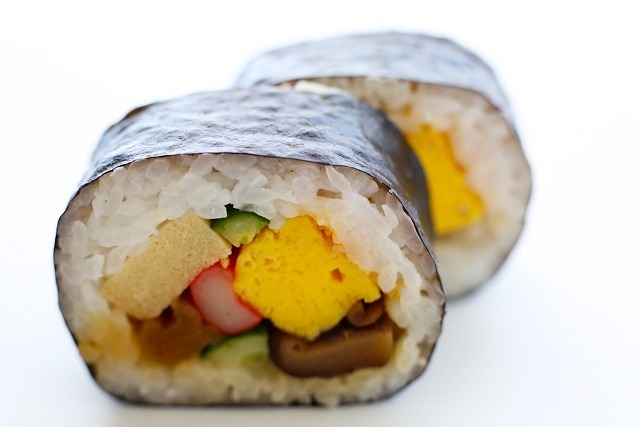 the nori-maki with boiled seasoned kanpyo at the core. 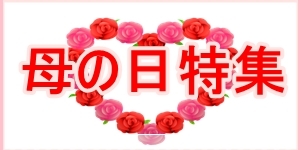 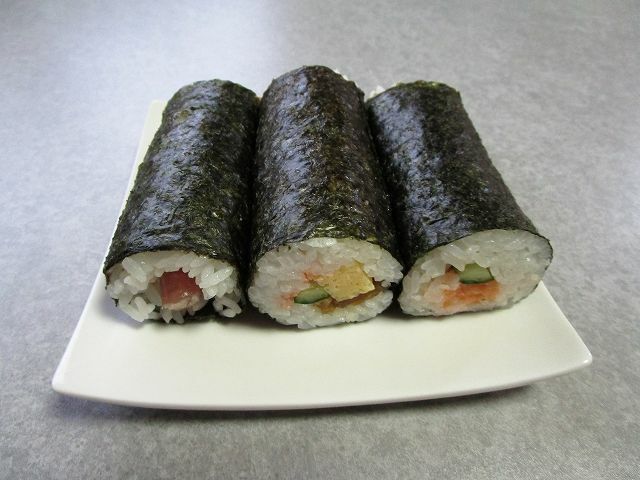 Nori-maki ordinarily refers to the thin sushi roll version of kanpyo-maki . 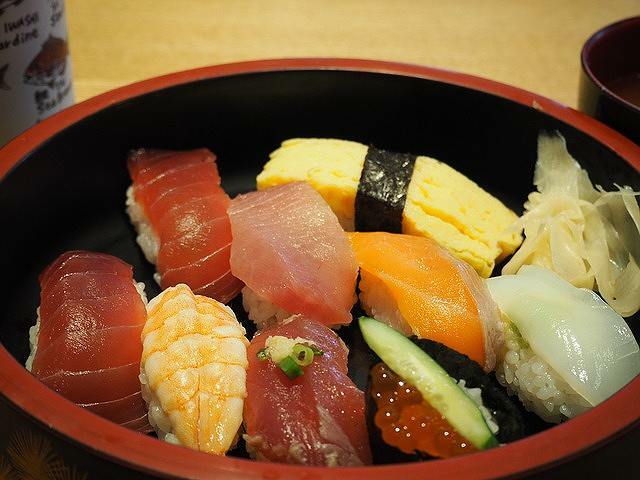 Sushi is made with white short grain Japanese rice. 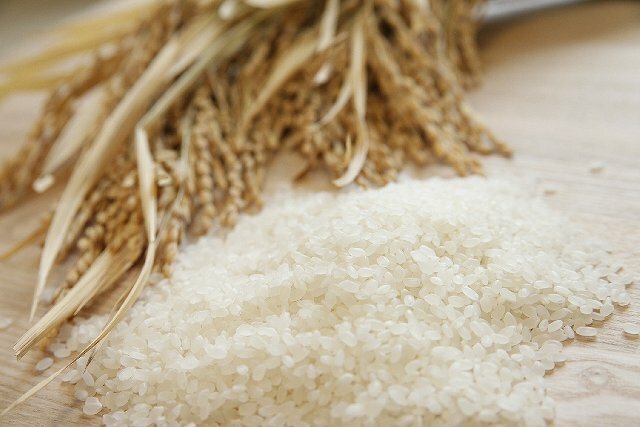 This rice is mixed with a dressing of rice vinegar, sugar, and salt.